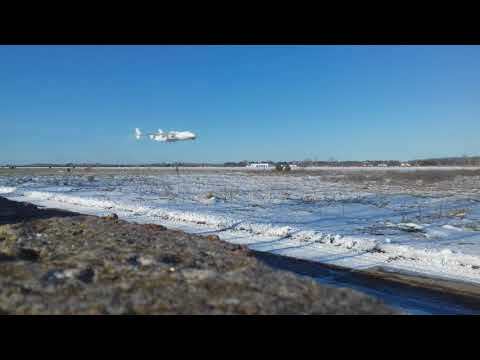 Low pass Antonov-225 | Rating: 5! 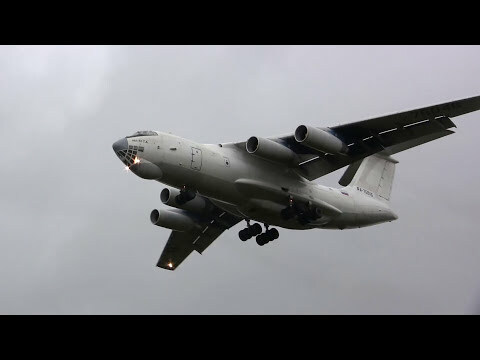 Passage at a low altitude Antonov-225, after test flying. 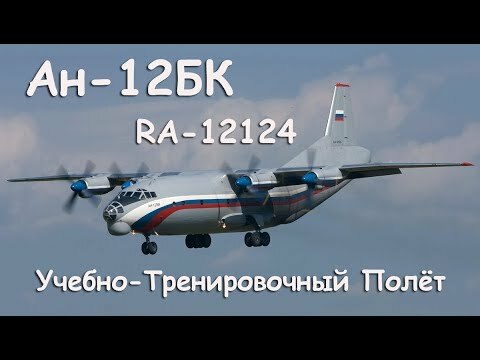 Ан-12БК RA-12124 УТП | Rating: 5! 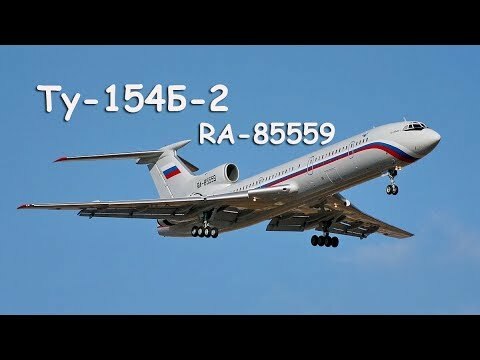 Ту -154Б-2 RA-85559 | Rating: 5! Небольшой наружный обзор самолёта... взлёт... заход с уходом на второй круг... посадка. Night takeoff from Khomutovo UHSS A319 | Rating: 3.7! 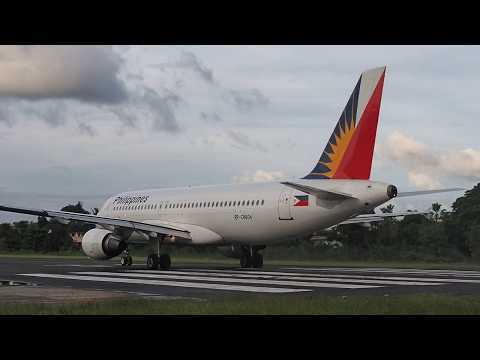 Airbus A320 PAL Express RP-C8604 Tagbilaran airport RPVT/TAG RWY35 November, 21, 2017 | Rating: 5! B737-500 Touch and Go... | Rating: 5! 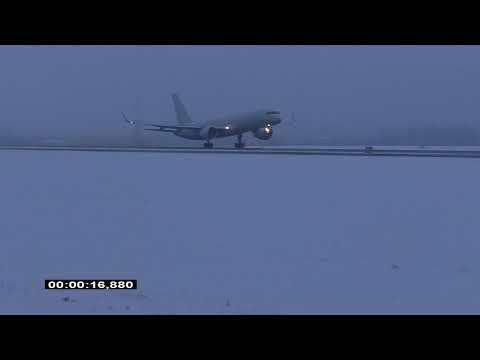 B757-200 Short Takeoff from Vilnius | Rating: 5! 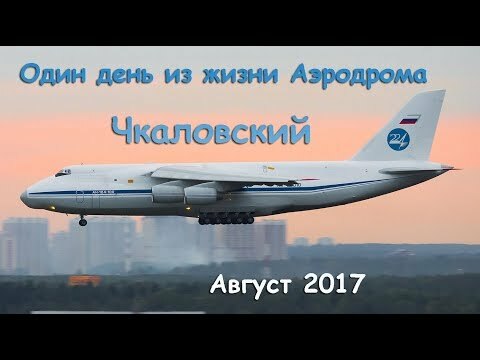 Чкаловский: Один день из жизни Аэродрома август 2017 (выпуск 42) | Rating: 5! 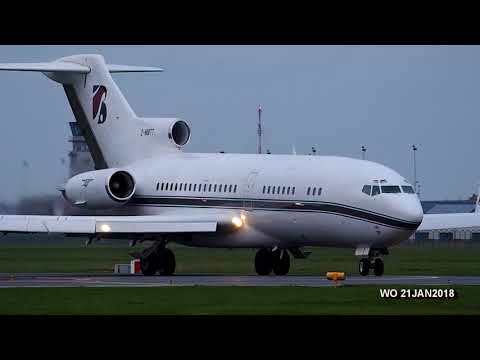 Boeing B727-100RE 2-MMTT | Rating: 5! 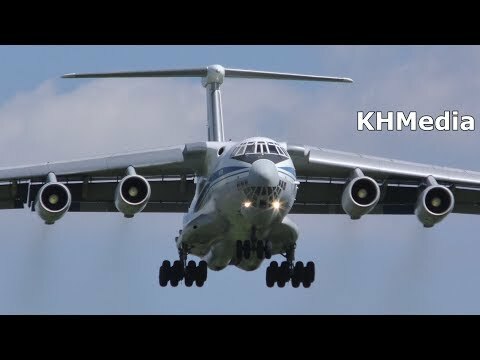 Kubinka 2017 IL-78 IL-76 | Rating: 5! Aircraft-laboratory Boeing 747SP for flight testing of engines | Rating: 5! Airplane-laboratory, providing opportunities, unprecedented, from the very beginning of the development of engine building. Although only the second 747SP is first used for testing in the business aviation segment, it is the first multi-deck wide-body aircraft with an additional half-plane for testing engines installed on it. Compared to the first 747SP, where the tested engine was installed at the nominal place of attachment of power plants, to the position No. 2 on the inside of the wing, an additional half-plane makes it possible to test the engines with attachment to the fuselage (both turbofan and turboprop), and also allows testing power plants with fastening to the wing. Ka-26 irrigates fields | Rating: 5! This Kamov Ka-26 was manufactured in 1973 in Kumertau, Russia. It flown in the CCCP then Lithuania between 1973-1992, was used for small transport flights in registration of CCCP-19481 and later LY-HAB. After 1992 she was bought to Hungary.After few years Agro Air II. bought her and took to Őcsény, where she was operated till 2000. After spending 17 years in the hangar, this is the first season when she flyes again. The day when we visited the team they sprayed fungicide to wheat field. Ilyushin IL-76TD RA-76846 | Rating: 5! 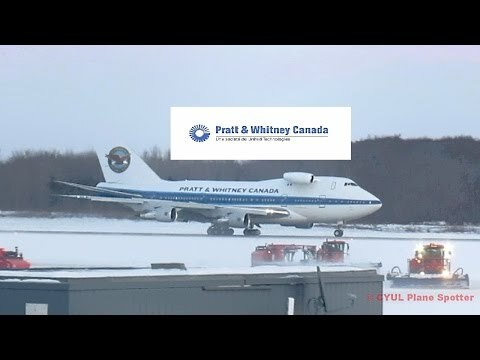 Crank up the speakers as on old, loud Ilyushin IL-76TD lands at Gander International Airport ( CYQX ). 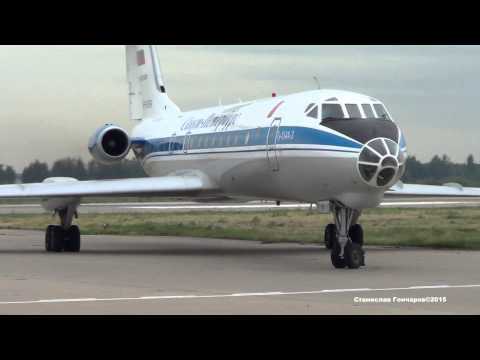 Tupolev Tu-134 - Chkalovsky Airport - Winter Fairy Tale) | Rating: 5! 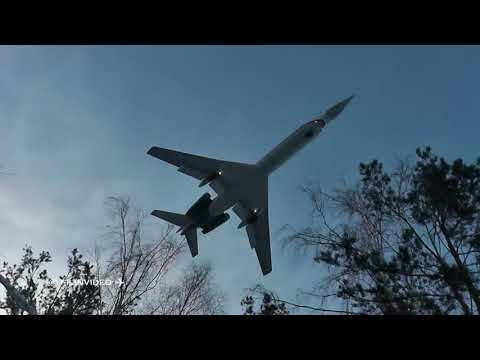 Tupolev Tu-134 Shot with five points.